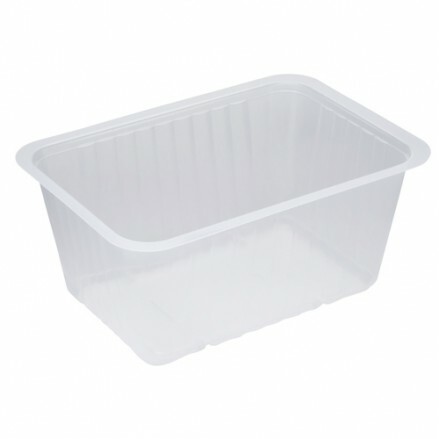 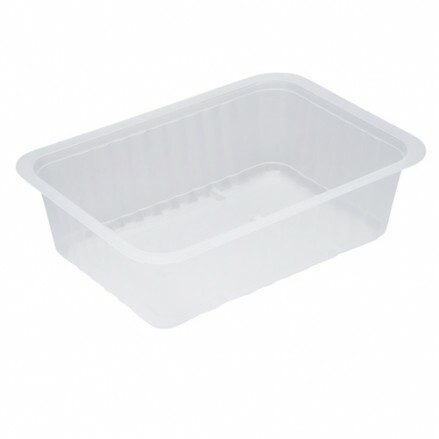 Our La Barket range of trays are clear Polypropylene (PP), can withstand -5oC to 130oC, are microwavable and are suitable for chilling. 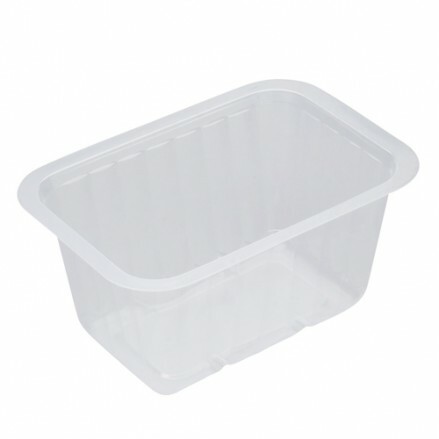 There are seven different sizes and an additional lid for each size. 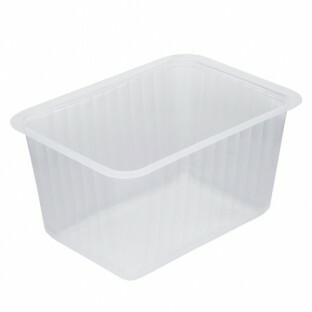 These trays are strong, tough, heavy duty and will not twist, bend or collapse. 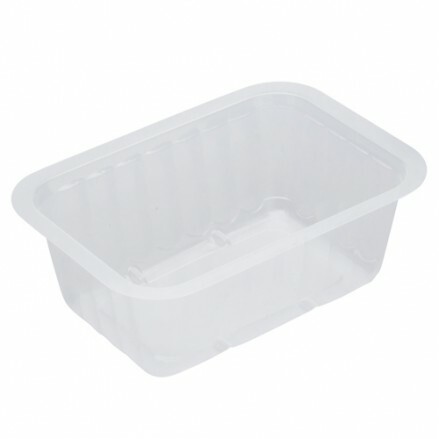 All trays will seal on our BARQ160 sealing machine and match our BPEEL / BWELD films in 140mm. 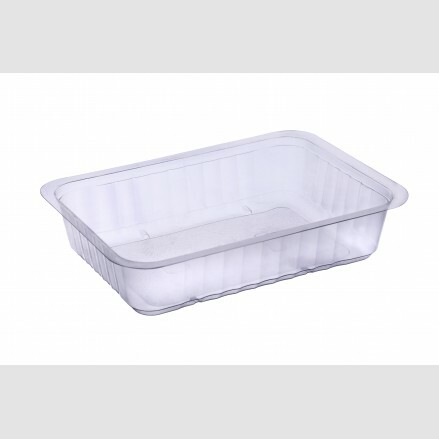 2160 per case 375cc La Barket Heat Sealable Polypropylene (PP)..
1600 per case 500cc La Barket Heat Sealable Polypropylene (PP) tray. 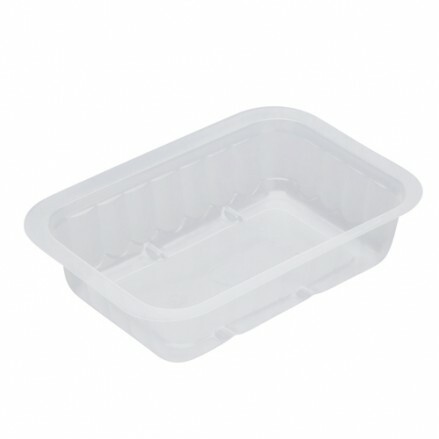 ..
1260 per case 750cc La Barket Heat Sealable Polypropylene (PP) tray ..
960 per case 1000cc La Barket Heat Sealable Polypropylene (PP) tr..
2000cc La Barket Heat Sealable Polypropylene (PP) tray 191 x 138 x..